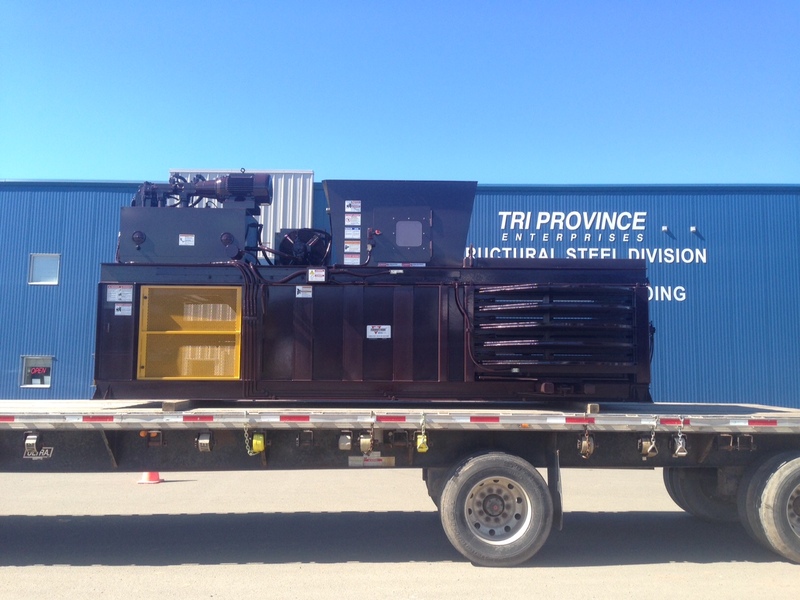 Tri Province represents Marathon Equipment, a leading manufacturer of waste compaction & recycling equipment. We have over 30 years of expertise in the recycling field, with sales to customers from all over Atlantic Canada, even serving customers as far away as Iqualit. 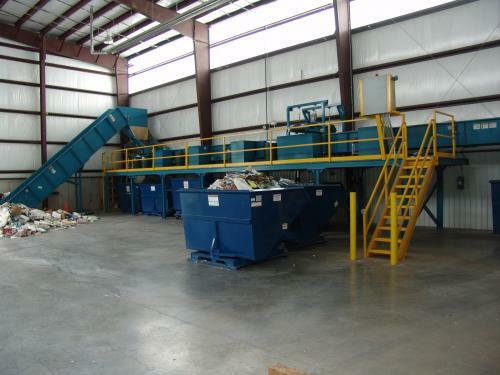 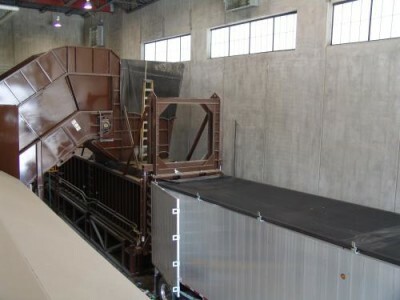 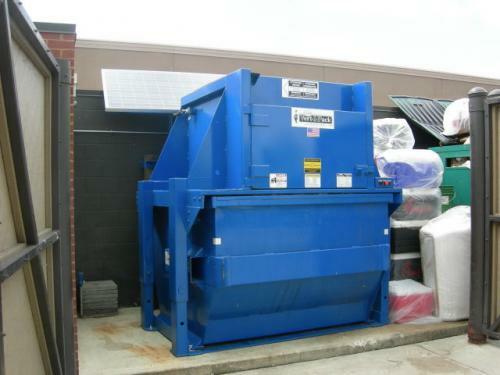 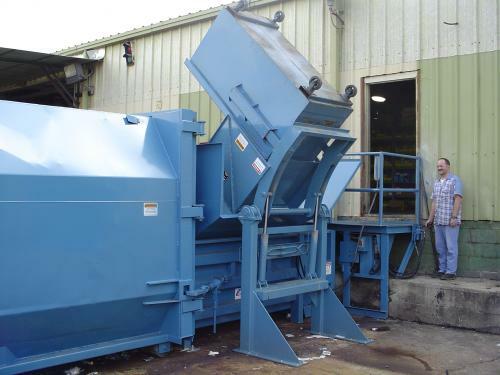 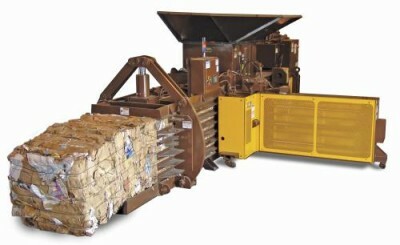 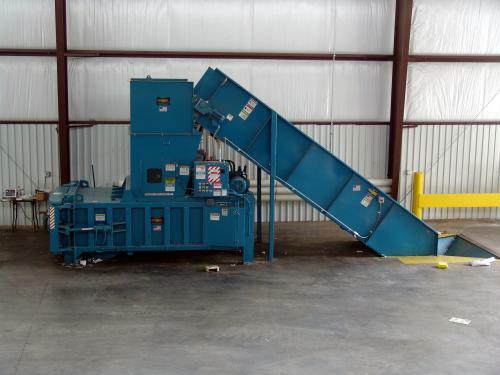 We service all types of recycling equipment, with trained service reps. Vertical Balers, Two-Ram Balers, Manual Tie & Auto Tie Horizontal Balers, Conveyors, & MRF Systems, Stationary Compactors, Self-Contained Compactors… WE KNOW RECYCLING & COMPACTION.